We connect people and passengers with the world, drive economic growth, and improve our region's quality of life. From airport concessions to industrial manufacturing to container shipping, we create jobs and boost prosperity in the Portland area. Whether you’re an established company or just starting out, we’re here to help you grow and succeed. As Oregon’s largest port, we aim to meet the changing needs of marine businesses around the world, shipping products like autos, grain, steel and forest products. We think big: You should, too. Our business parks offer industrial land and office space to help your company grow. 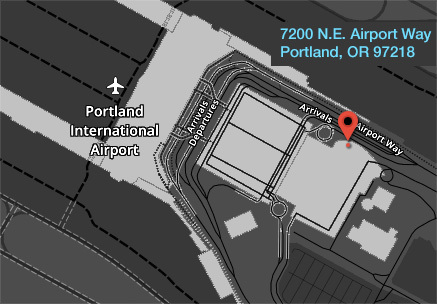 Portland International Airport (PDX) is a longtime Best U.S. Airport award winner. Business opportunities across a wide range of possibilities are available. Learn how your business can be a part of PDX. We've got big plans for Oregon's future—and we’re excited to share them with you.